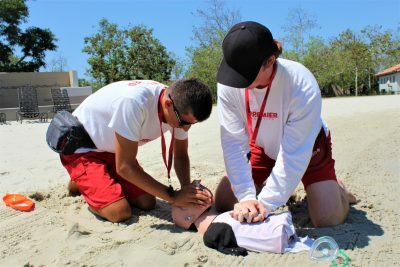 All of our lifeguards earn American Red Cross lifeguard certifications and are trained in-house by Premier’s management staff. 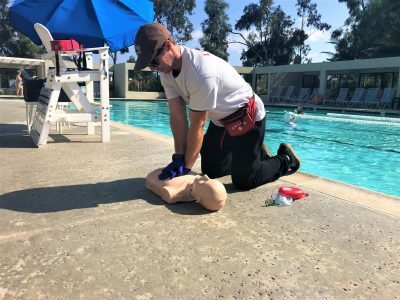 In addition to state required certifications, we also require all lifeguards to attend in-service training during every scheduled shift to ensure that our staff is trained and ready to react in case of an emergency, whether the emergency involves water-related injuries, sudden illnesses, or basic first aid. 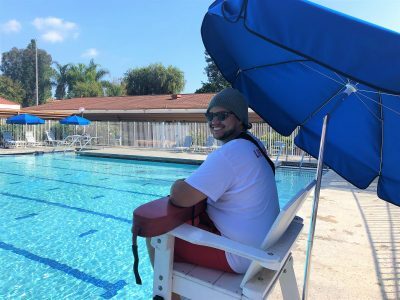 Each staff member will be individually assessed to ensure that only the best team will represent our company on a daily basis. And many more across Southern California! 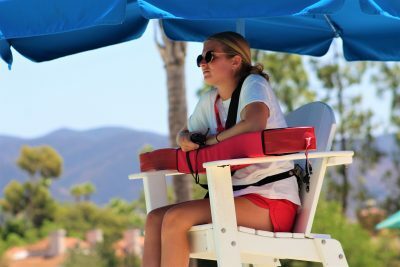 IF YOU ARE INTERESTED IN CONTRACT LIFEGUARD SERVICES, PLEASE COMPLETE THE CONTACT FORM AND A TEAM MEMBER WILL CONTACT YOU RIGHT AWAY. 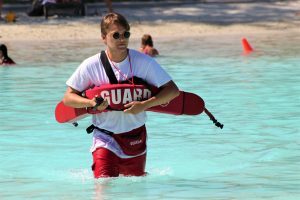 Learn about private party lifeguards. 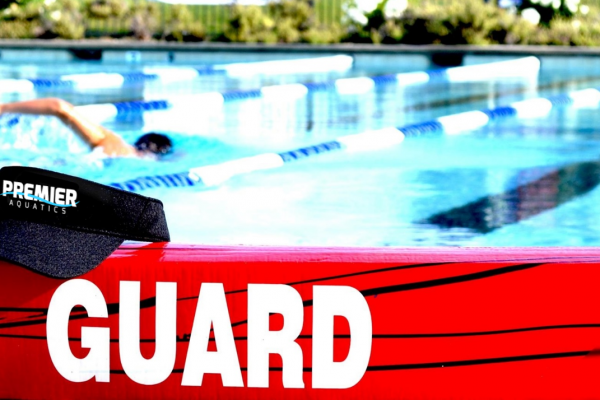 Call today to learn more about our contract services.